Well let's get into it... SINKS! Ok can we just sit here and oogle over this guy for a minute??? I mean seriously.... 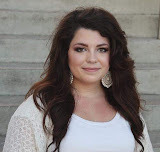 It stopped me in my tracks and it's what inspired this whole post. 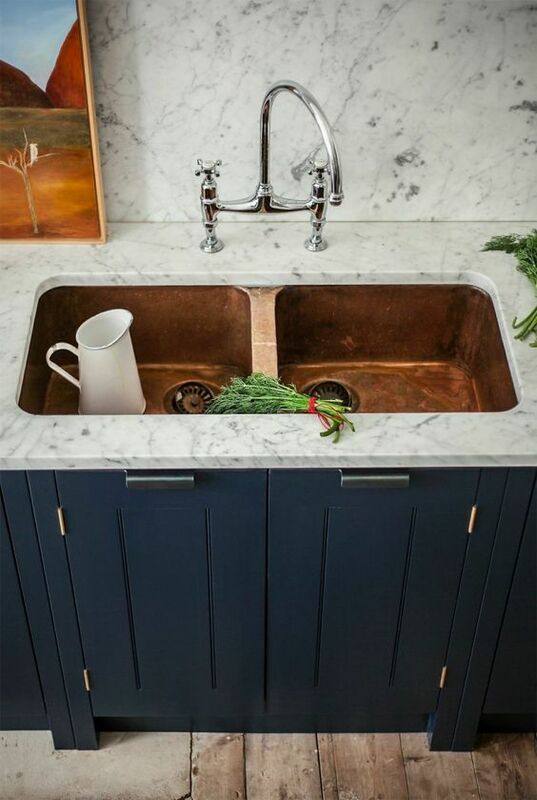 No this isn't in a kitchen, but it's an AMAZING sink. 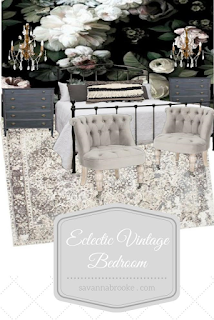 Rustic and old but prettied up with the gold accents. I'm in love. Completely in love. Again... I think I've gone to sink heaven. If I had all the money... 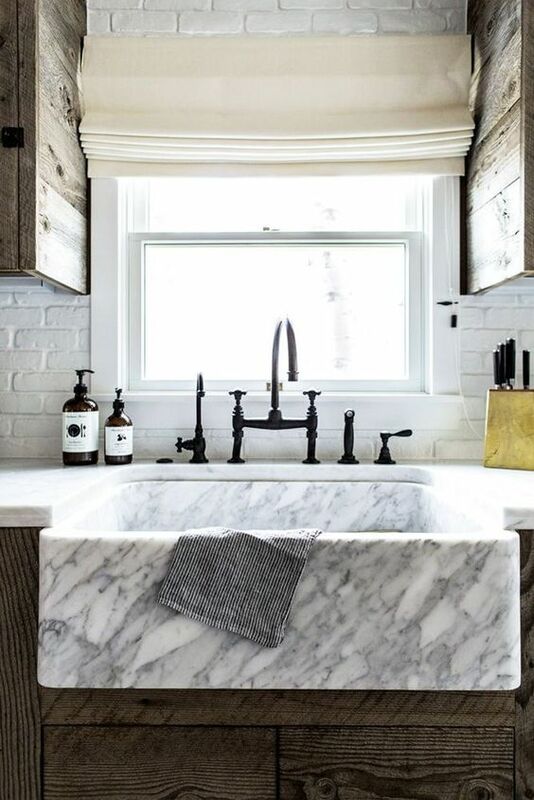 This beautiful farmhouse masterpiece is made of marble and it is one of the prettiest things I've ever seen. 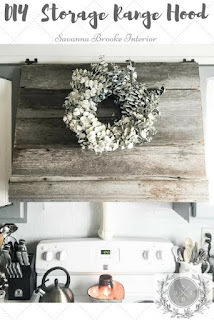 Paired with those roughed up cabinets and black faucet... I can't look away. I totally love how the counters and the sink match. 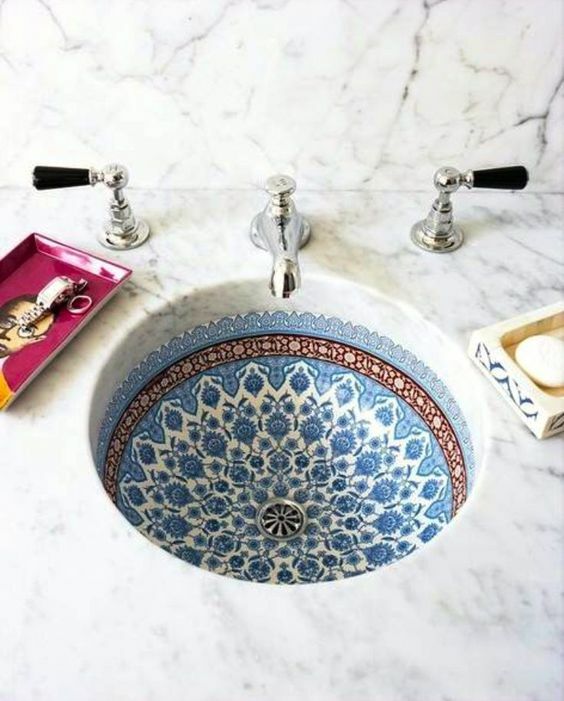 I have been seeing these patterned sinks more and more lately and I absolutely love them. 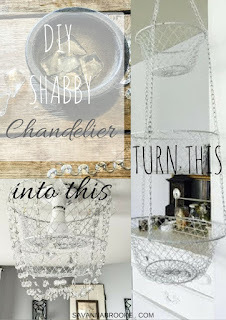 What a great way to add a pop to any room with the most subtle touch. I love little pops of color so this would be perfect for me. These sinks always remind me of New Mexico. 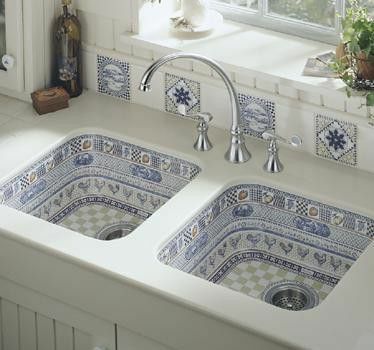 I went Taos for years in a row when I was younger and every home and store had sinks like this in them. I always wanted one, even as a child. A lot of my inspiration for design comes from there. The eclectic mix of rustic and South West styles have my heart. Taos is definitely one of my favorite places. It's my home away from home and part of what struck the creative/entrepreneur cord in me. If you've been there, you understand what I mean. 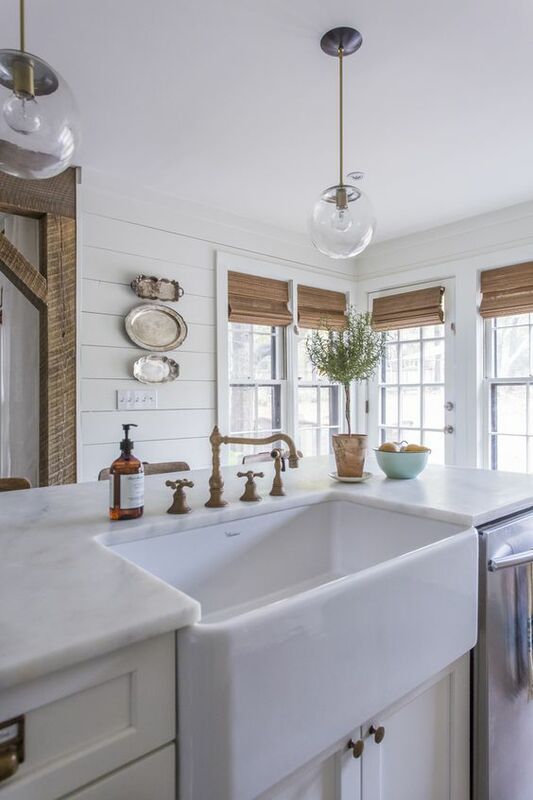 You seriously can't go wrong with a big, one well, farmhouse sink. This one paired with the gold faucet is a true dream. And do you see that labeled drawer pull that looks like it's from an old card catalogue in the bottom left corner?? What a brilliant idea (insert heart eyes here). And I'm just gonna leave you with this beauty. I love how freestanding it is. 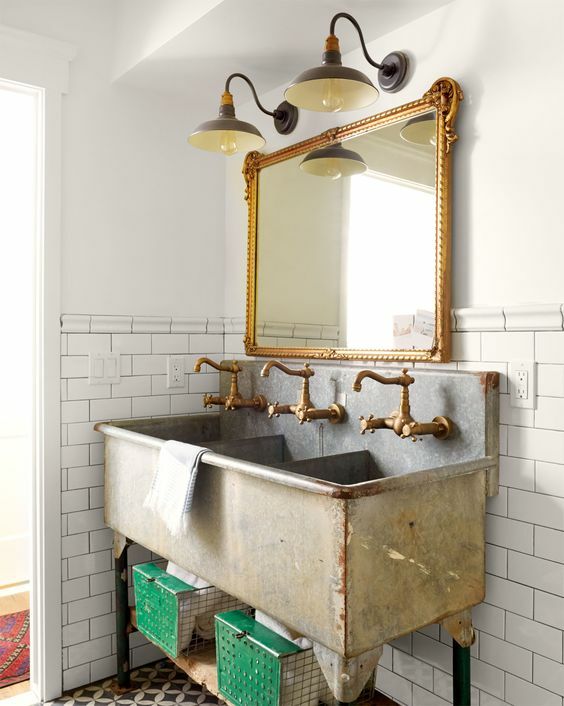 If I had a powder room, you better believe I would have this adorable thing in there with gold pipes and all... 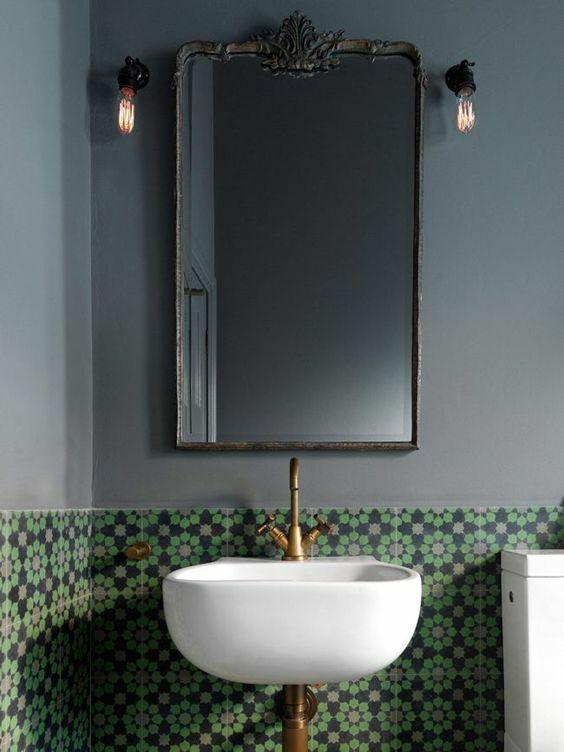 I'm also really into patterned tile right now and I love this green one. Green and gold paired together is the perfect combo.